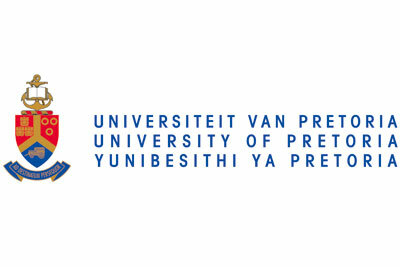 The University of Pretoria, located in the city of Pretoria, South Africa, is a world-class university and one of the biggest research producers in South Africa and in Africa. Spread over seven campuses, the University has more than 53 000 students, in nine faculties (including Natural and Agricultural Sciences, Health Sciences, Veterinary Sciences, Law and Engineering) and a business school. The University of Pretoria is ranked in the top 400 universities globally, in the 40 universities in the BRICS region and the top three in South Africa, according to the QS University World Rankings 2018.